HomeOLD - Founding Fathers Brewing Co. 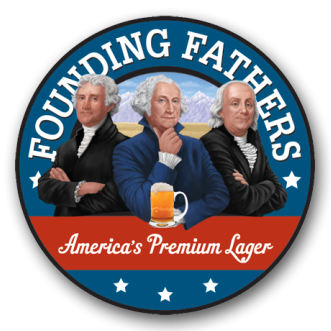 Founding Fathers Amber, Light and Pale Lagers were designed to compete with the largest foreign-owned breweries in the U.S. Better beer. Better cause! Need some copy here. We currently have distribution in X states with more coming soon. Check back soon for more updates.